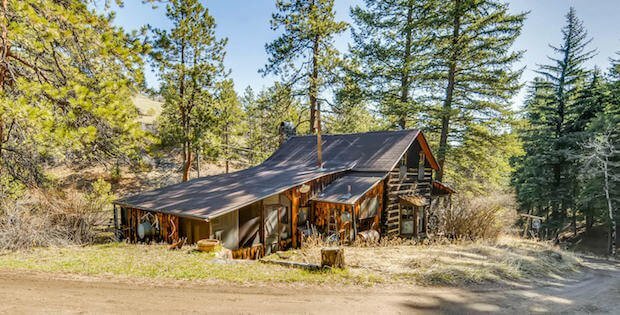 The Shadow Wild located in Indian Hill, Colorado sits in a 164-acre property that comes with 2 other cabins all of which are rich with history. Many of the possessions of the previous owners can still be found in the homes, most of which are still ready to be used. 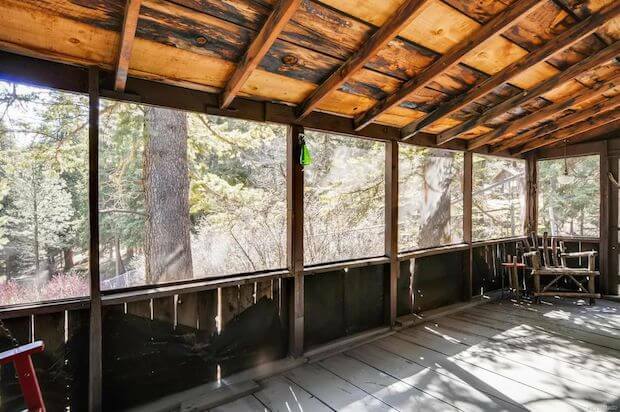 Living in the Shadow Wild Cabin will give you a glimpse of the past and the evolution of the home; with changes in ownership over time the cabin has seen many updates but it still holds many of its past owners’ items. 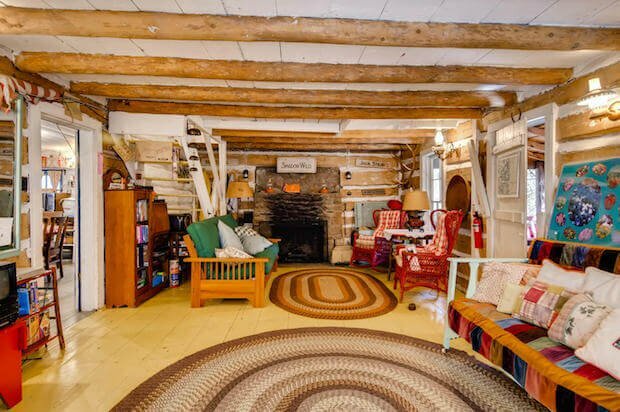 From the china to the furniture, almost everything in this home has historic value. 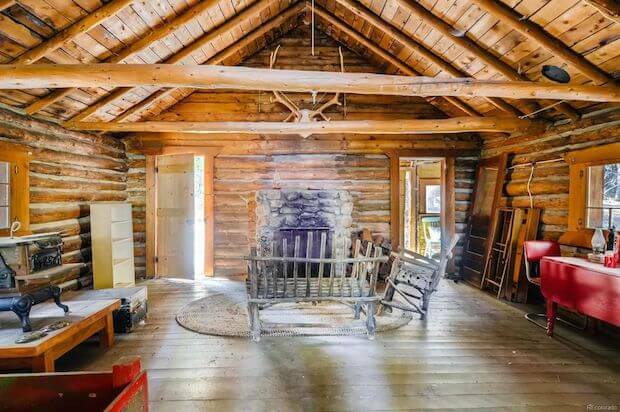 The cabin itself is the epitome of what a rustic log cabin is expected to be. 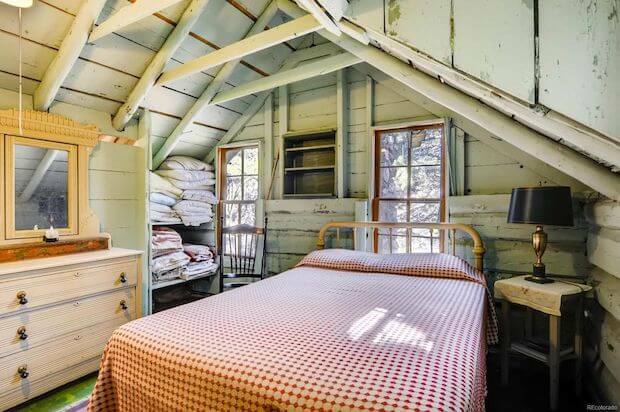 It’s warm, it’s charming, and it’s sure to capture the hearts of its new owners who would hopefully find the passion to maintain the cabin’s historic character just as the previous owners did. 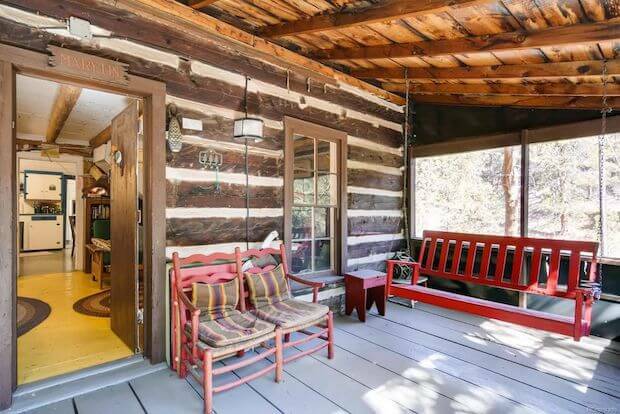 Enjoy off-grid living in a remote location surrounded by tall pine trees as far as the eye can see. 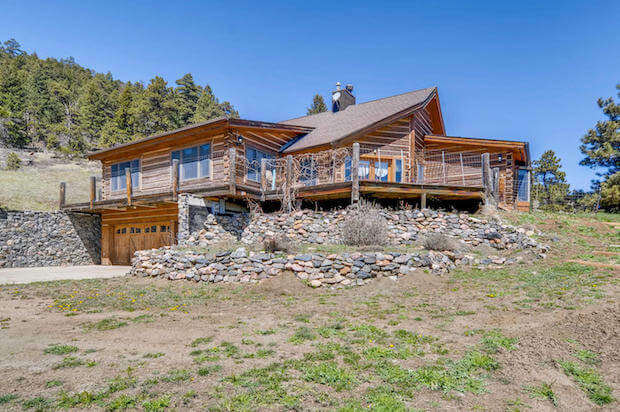 The property is for sale at $2,950,000. Just 25 minutes to Denver. Zoned agriculture with 4 wells with 3 of them adjudicated including surface water rights. This property has two different legal access points. 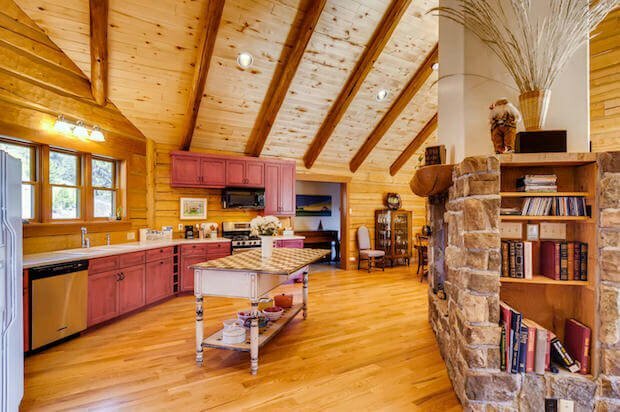 Buy this legacy property to enjoy now and share with loved ones for decades to come.